Monroe, Ohio – October 1, 2014 - KLW Plastics Inc., a manufacturer of sustainable packaging solutions, has received ISO 9001:2008 certification. This certification confirms that KLW Plastics has met the requirements of the ISO standard for its Quality Management System across all of its manufacturing facilities. To achieve certification as an ISO 9001:2008 certified company, KLW Plastics underwent a comprehensive review and evaluation of its quality management activities across all areas of the business. These activities included the development and documentation of a quality management system, internal audits, and the elimination of non-conformances through corrective actions. KLW Plastics is a leading manufacturer of 1-7 gallon UN & non-regulated, rigid, tight-head plastic containers serving a broad array of markets. 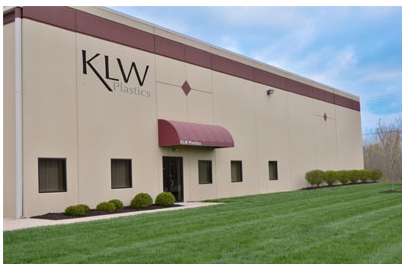 KLW Plastics is headquartered in Monroe, Ohio, with additional manufacturing facilities in Houston, Texas, and Atlanta, Georgia. For more information, please visit www.klwplastics.com.